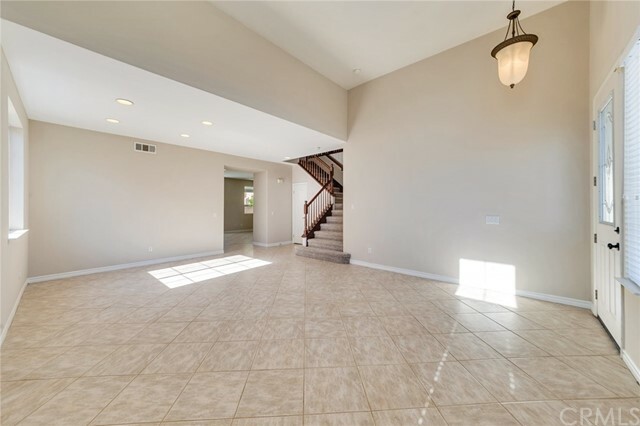 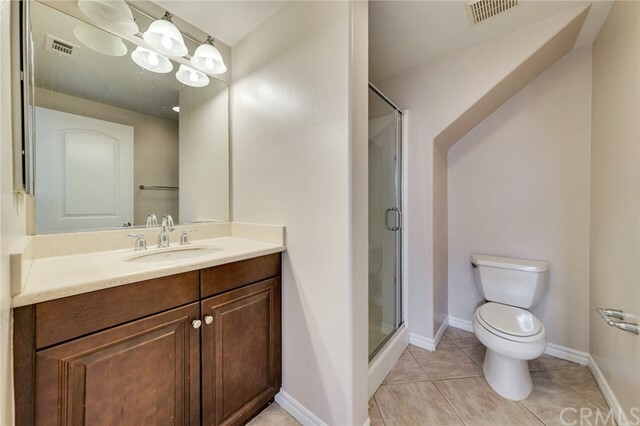 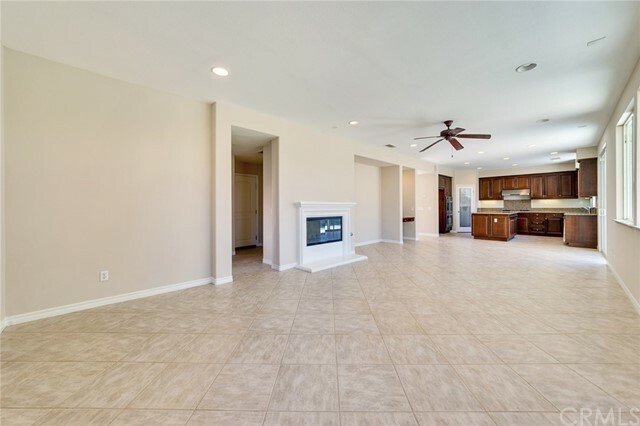 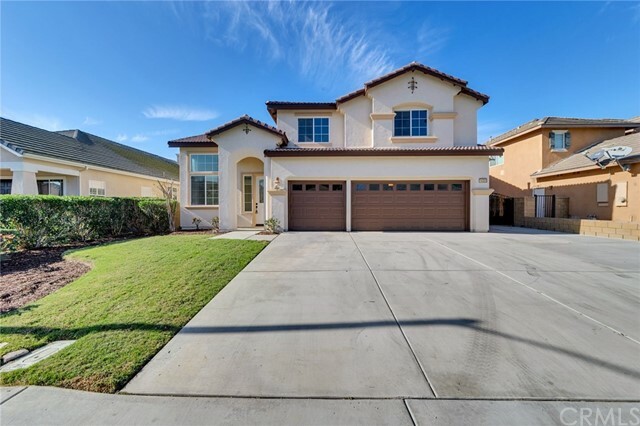 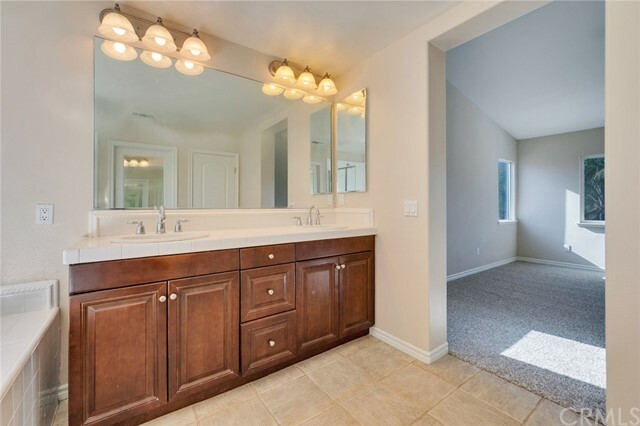 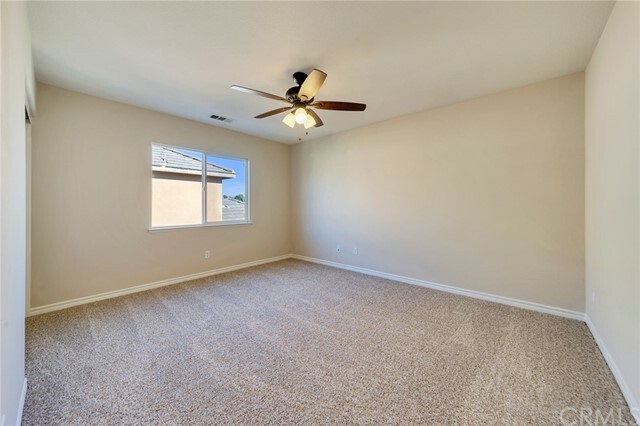 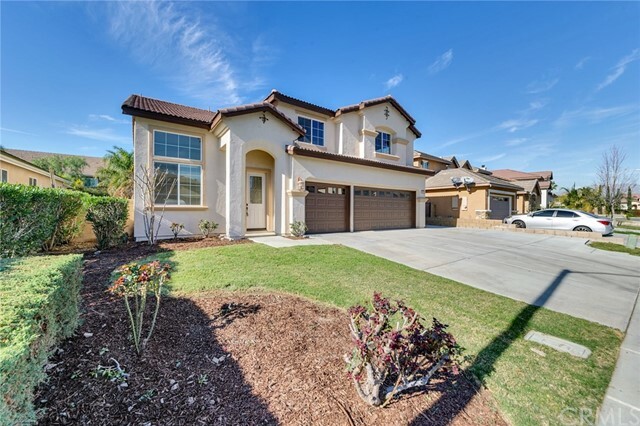 Beautiful Eastvale Home features NEW interior and NEW exterior paint, Lovely NEW glass front door, NEW carpeting, A spacious open kitchen with granite counter tops and NEW stainless steel double oven, NEW cook top and NEW dishwasher. 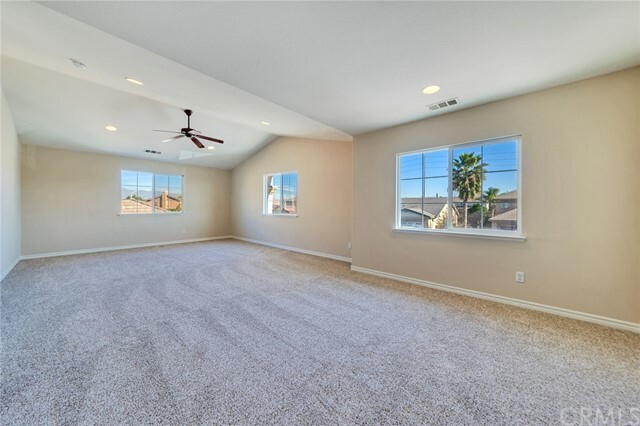 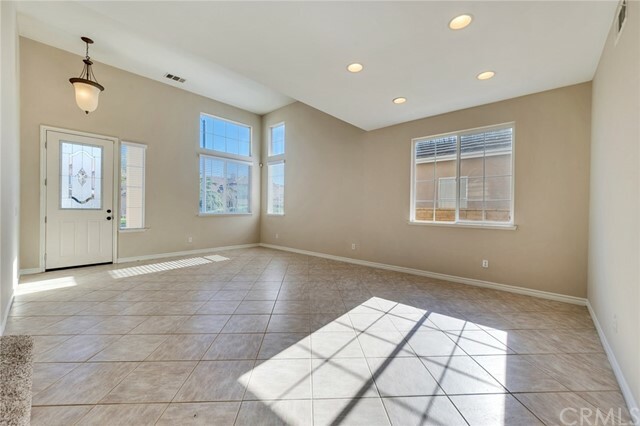 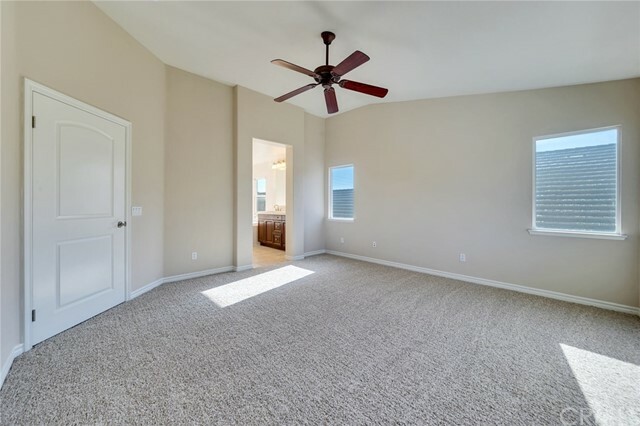 Vaulted ceilings provide lots of Natural Light in this home! 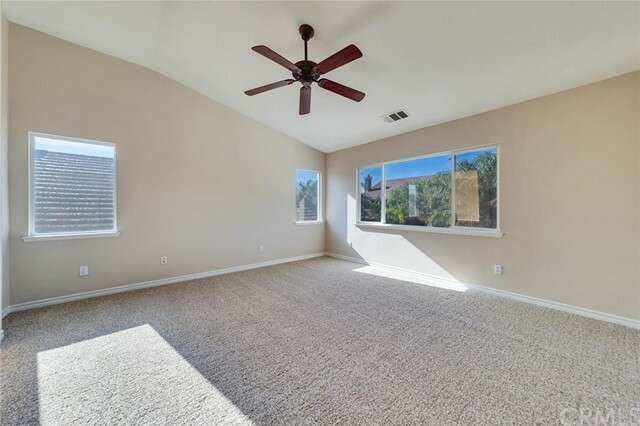 Game room could be used as a 5th bedroom. 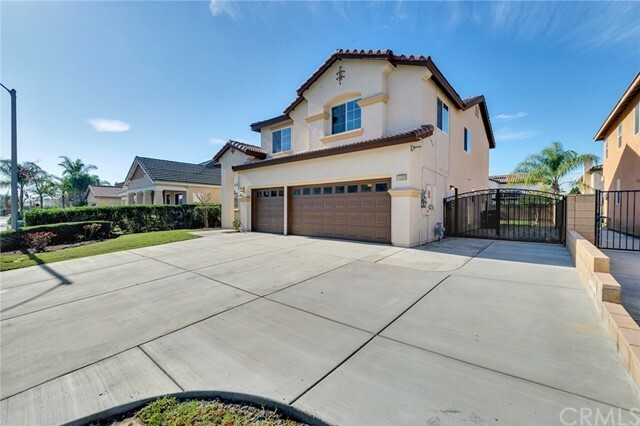 New concrete was just added to provide RV access along with new wrought iron gates. 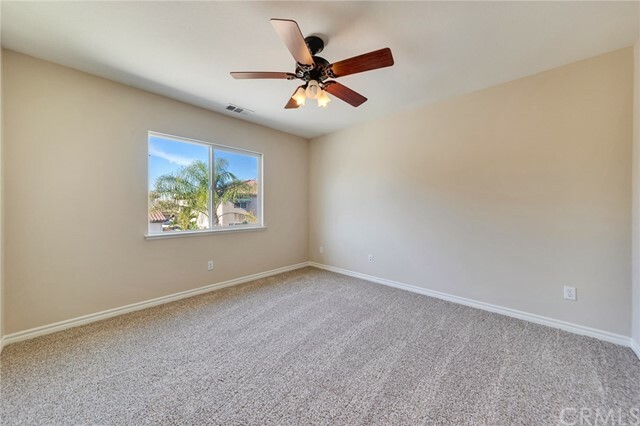 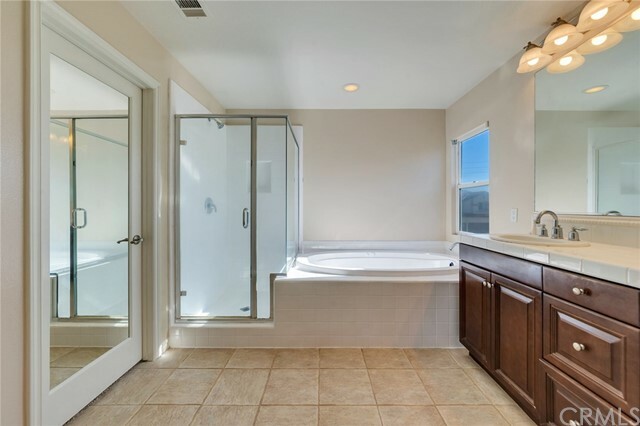 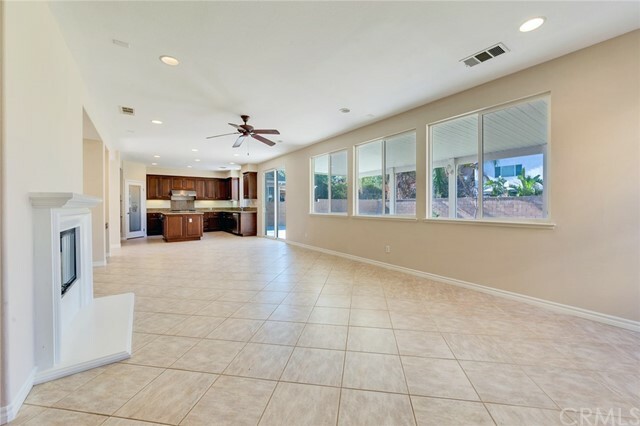 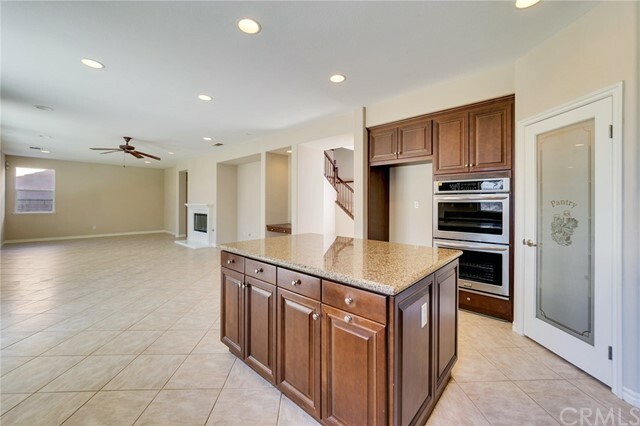 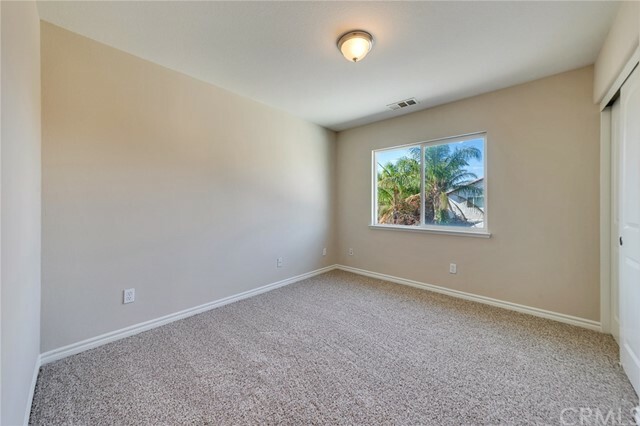 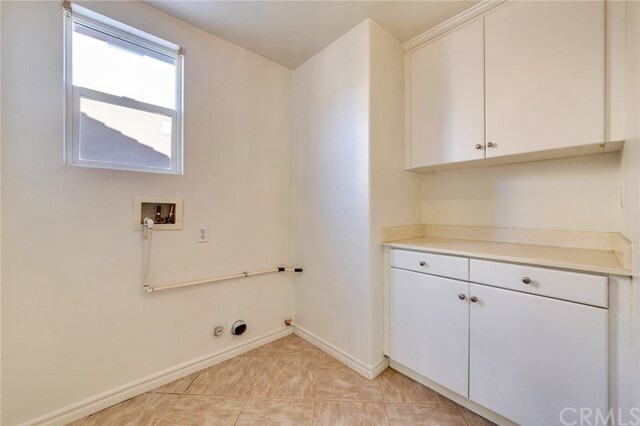 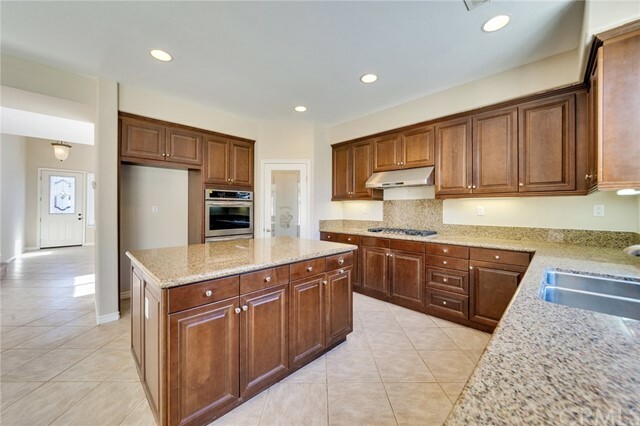 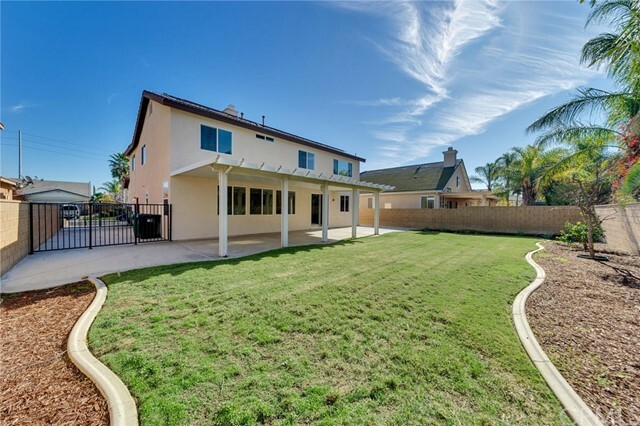 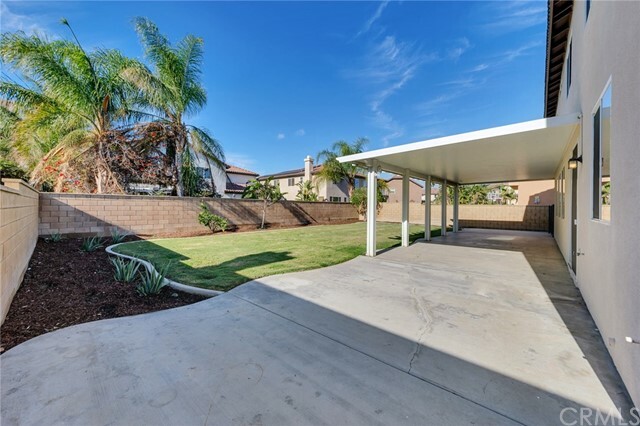 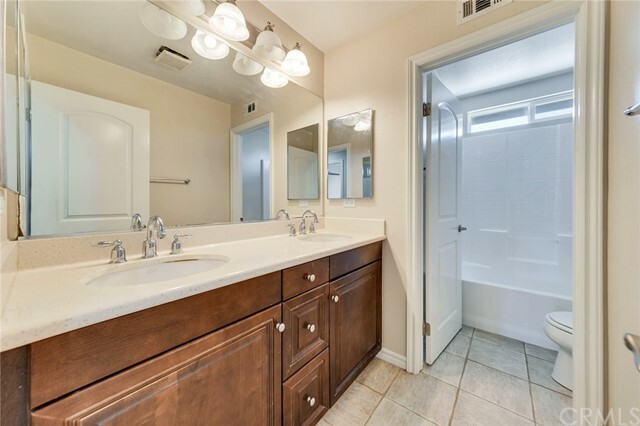 This home is fully landscaped and has a big back yard with a large Alumawood Patio Cover.